Children's Faith Formation is for children in preschool through fifth grade. First Communion is for students in second (or third) grade. Because we've changed our format, those students do not also need to sign up for Children's Faith Formation. Please contact Katelyn at the parish office for first communion for fourth and fifth graders. RCIC (Rite of Christian Initiation for Children) is a preparation for baptism, confirmation, and eucharist for children aged seven years and older. Are you registered at Our Lady of Lourdes Catholic Parish? Where do you usually go to Mass? Please check the boxes for which sacraments this student has received. In the event of an emergency, I give permission to transport my child to a hospital for emergency medical or surgical treatment. I wish to be advised prior to any further treatment by the hospital or doctor. I assume all responsibility for the health of my child. 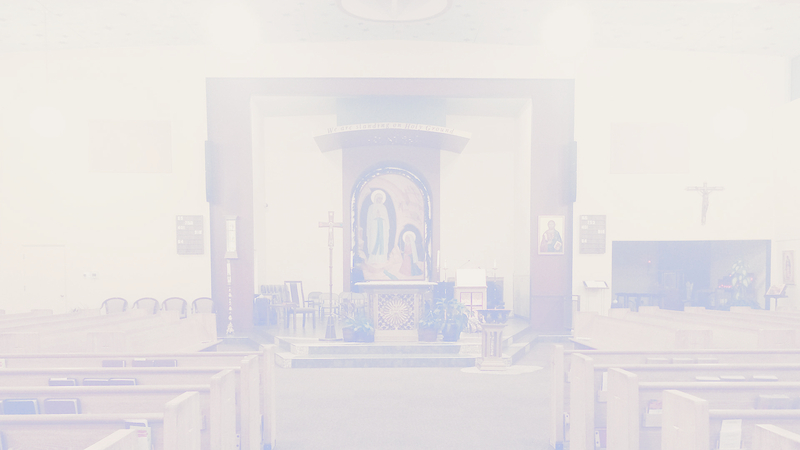 From time to time, pictures and video may be taken of parish events and gatherings. We would like to be able to use these photos and/or videos in official parish and archdiocesan publications, such as the parish bulletin and website. Prior consent is required. Names will not be posted unless written authorization is given by the student and parent/guardian, and then only first names would be used. If there are any concerns about pictures or video, please contact the Parish Office. Scholarships are available for registered parishioners. Contact Katelyn at the Parish Office for more details.